Cosmetology College: Getting Your PhD, Professional Hair Dresser! 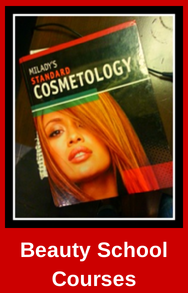 What is the difference between Cosmetology College and Cosmetologist School (beauty school)? None. It's just a different way to call beauty school! Getting your PhD as a Professional Hair Dresser is only a joke, a pretty funny joke, but a joke all the same. When people are looking to become hair stylists they Google all kinds of words to find the information they want. Cosmetology college is just one of them. 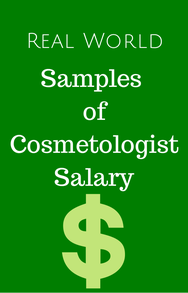 Yet some of the Cosmetologist School Companies call them colleges. It is not another form of beauty education. It just sounds more fancy! And when a beauty school college sounds fancy you have a higher image of it. When you find out that tuition is quite a bit higher than the trade school down the street, you justify it because, well, it's fancy. But maybe that is not a fair thing to say. Sometimes fancy is truly worth more. I would rather pay a few thousand more to attend Aveda Cosmetology College than save the money and go to Cuts & Curls Beauty School in the strip mall on the seedy part of town! No matter how fancy the schools are becoming they have one common goal. It's not a goal of semesters to achieve graduation with an accompanying degree. The common goal of cosmetologist schools is for students to clock the required hours for that state and pass the state board exam leading to licensing. 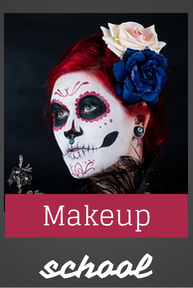 What is the internal difference between a fancy Cosmetology College and a typical small town Cosmetologist School? If you have visited several schools the difference is obvious! Some schools are owned by a community college or trade school. 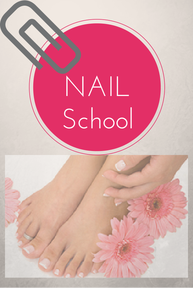 Some cosmetology schools are privately owned. 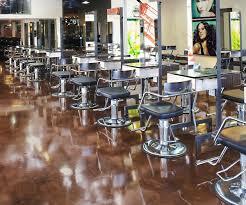 And some beauty schools are owned by large professional product companies like Aveda, Paul Mitchell & Redkin. The ones owned by product lines have deep pockets and a vested interest in developing top hair stylists to support their brand. Because they have an agenda beyond taking your tuition, their education is usually of a higher standard. 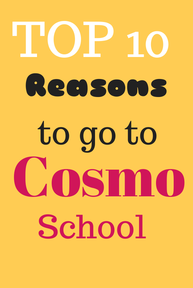 These schools have much better facilities than the average cosmetologist school. So much better, in fact, they can take your breath away when you walk in! I enjoy the energy of a Paul Mitchell school. The staff pumps up before the students get there. They have the morning meeting and start the day with a great attitude. The schools I've been in played loud music through the halls to keep the energy up throughout the day. And the facilities were awesome. The auditorium had a stage and runway for fashion shows and classes with guest artists. I saw them have a photo shoot day where they brought in a photographer for the student's models. 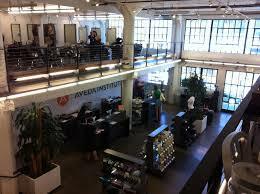 Aveda schools are gorgeous and "feel" like the Aveda brand. They are so yummy I want to stay and breath it all in! Their stage and runway is incredible too. Just being in these progressive hair schools make me excited all over again to be a PhD! I went to a very nice Institute that called itself a spa training facility. It was pretty good but nothing compared to the Professional Product Line schools. Paul Mitchell opened after I graduated or I would have gone there instead. As long as you clock your required hours for your state, it doesn't matter what school you go to. UNLESS.......it is important to the direction of the beauty career you intend to have. If you plan on being a hair stylist in general with no particular higher aspiration, your school doesn't matter. And even if you want to be a master colorist one day, your school doesn't matter. It matters, though, if you are using your schooling to better position yourself. For example, if you love the brand of Paul Mitchell and want more than anything to be an artist for the company one day, then going to a Paul Mitchell school is in your best interest. Wherever you choose to go know this: very rarely will you be asked where you went to school! Nobody cares. Once you get your hours and pass state board, you are a professional hair stylist like the rest of us. 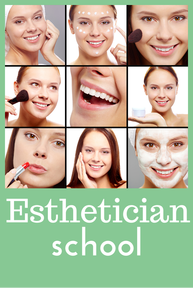 And you can build your beauty career in any way you want! What is cosmetologist school really like? How many hours will I need to graduate?